Learn what the credit card minimum payment is, avoid pitfalls of late fees and penalty, and find out how to minimize interest with right credit cards. Having a credit card has a lot of advantages, as long as you maintain it responsibly. Here are 7 ways in which we benefit from owning a credit card. What’s most important isn’t the number of accounts on your credit report, but what you do with them. Before making a financial decision, think about how the number of accounts you have will affect other credit score factors; check your credit report to see how you are doing. Do you read the fine print of a credit card offer? If you don’t understand the language, you may be frustrated. 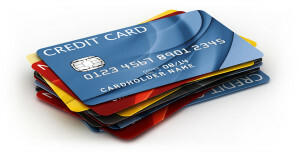 Read here to see what these frequently used credit card terms mean. 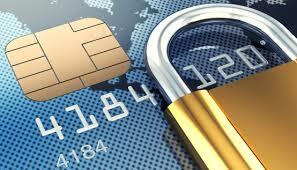 What is a Secured Credit Card and Who Should Have One? 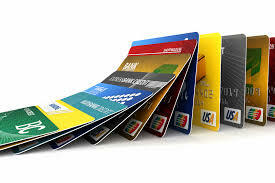 If you are in a position in where you are working on rebuilding your credit, a secured card may help. They all have their differences in features and fees, so it is important to look carefully at the fine print. What Are the 5 Different Types of MasterCards? If you regularly use credit cards for purchases, you probably know the difference between the MasterCard logo and logos for other types of cards. What you may not know is that there are several different kinds of MasterCards to choose from. If you’re in the market for a new credit card, take a look at our guide to the five different types of MasterCards to help narrow down your search.